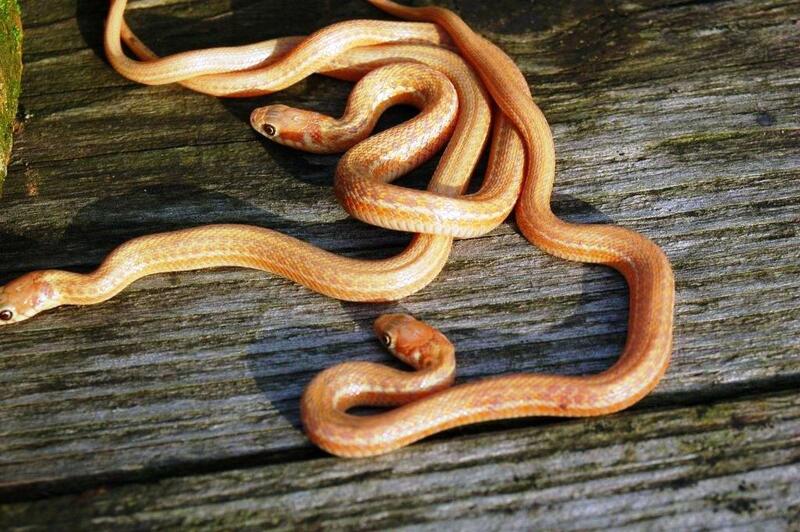 Since this albino Garter Snake is the albino form of Thamnophis eques obscurus. I want to refer to the general Thamnophis eques obscurus account for care sheet, natural habitat, distribution etc. on this website. The origin of this albino form is quit exceptional. 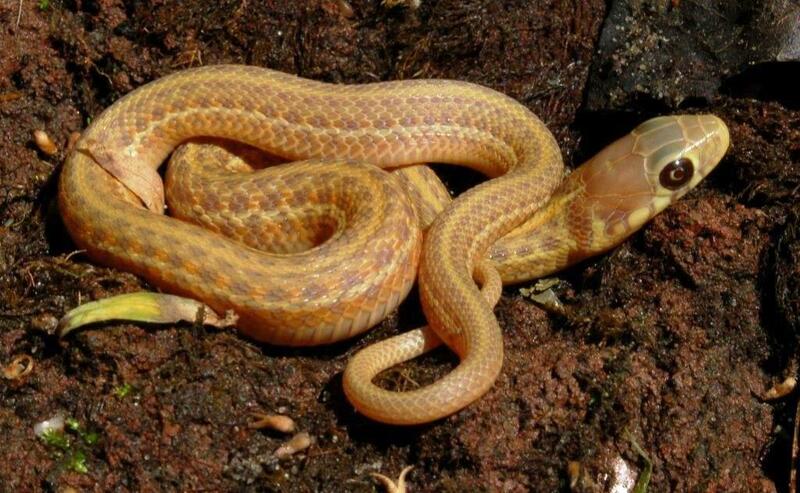 In most cases albino snakes are bred out of albinos found in the wild. This case is different however. In the fall of 2010 a friend of mine took two captive bred couples born in 2009, originating from 2 different litters. About half a year later he called me with a big surprise: the snakes had successfully reproduced and one of the babies was all pink. Early 2011 a Dutch lady also bought some of my offspring and half a year later she was also the proud owner of an albino Lake Chapala Garter Snake. Albino Mexican Garter Snakes never have been reported before and as far as I know these are the first albino specimens of Thamnophis eques. 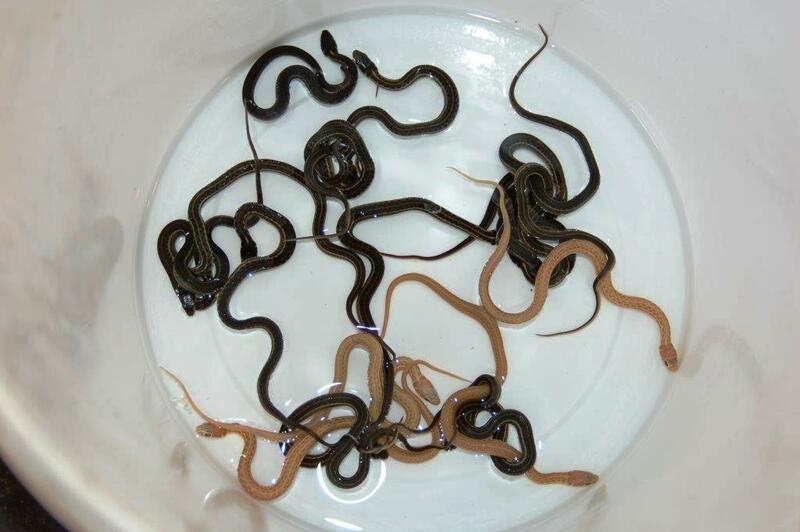 Since I keep a database where I give all the snakes in my collection a separate number I knew which litter had produced the albino’s and I still had some offspring left. 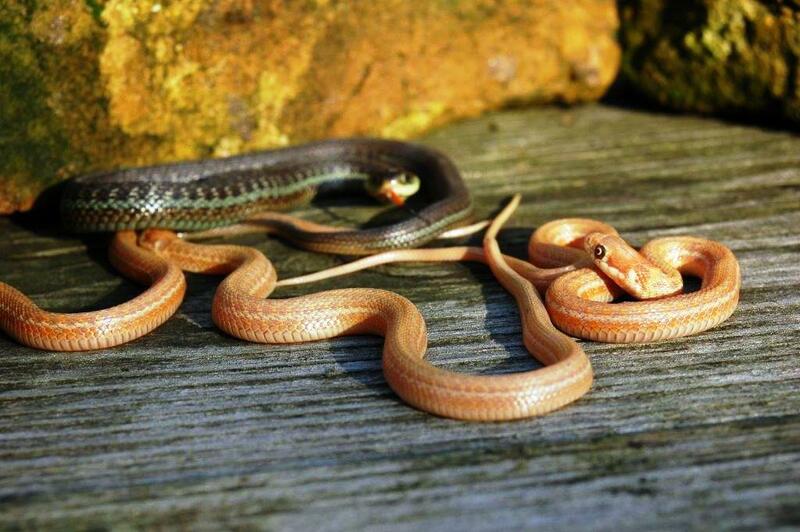 So in September 2012 these snakes produced 3 albino babies. And in 2013 another 4 albino’s were born. Thamnophis eques obscurus is bluish-grey in coloration and seems to lack all yellow coloration. 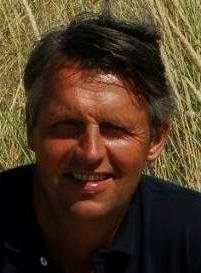 Probably the entire population could be called axantic (missing yellow pigment) or hypoxanthic (very low amounts of yellow pigment). 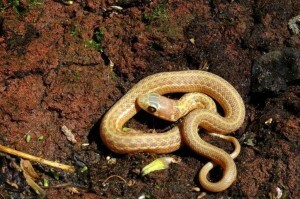 The albino Lake Chapala Garter Snakes look totally different. The dorsal stripe is yellow, the lateral stripes are white. When they grow older the dorsal stripe tends to become more orange-pinkish like the remainder of the body. Dorsal color is orange-pinkish. The double row of spots is clearly visible in the young and have a pinkish-purple color. 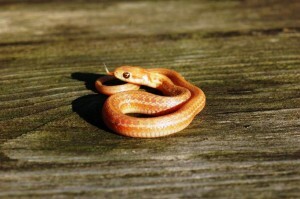 In the normal colored obscurus the tongue is red with a black tip. It appears that the genes for albino are inherited in a recessive way and are following the Mendel’s laws. Apparently one of my five original snakes was carrying the albino genes without showing it (heterozygous for albino). When this snake reproduced in 2009 about 50 % of his offspring was also carrying this albino gene (heterozygous for albino). The result of mating these snakes that were carrying the albino gene with each other (brother-sister) is that 25% of the offspring was albino, 25 % was normal and 50 % was carrier of the albino gene without showing it. The albino snakes are homozygous for albino. 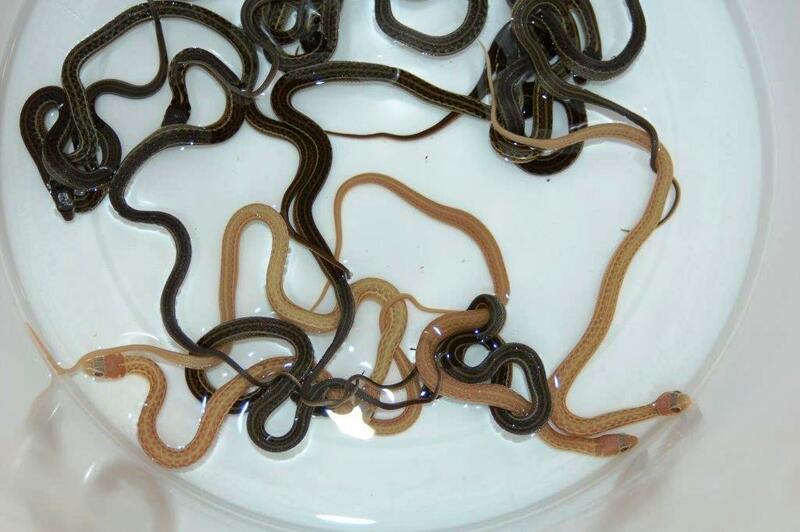 A litter born on June 8th 2013 had 4 albino’s and 12 regular colored snakes.